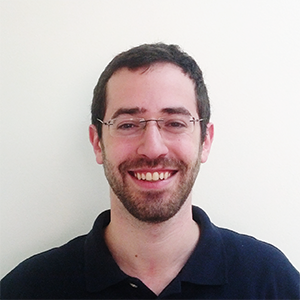 Daniel Brodie is a senior researcher at Lacoon Security where he heads dynamic analysis and instrumentation of mobile malware and spyphones. Daniel brings to this position close to a decade of experience in application and operating system security. Prior to working at Lacoon, Daniel consulted for various companies, from small startups to Fortune 500's, with a strong focus on vulnerability discovery and exploitation in a multitude of environments.